Have you ever woken up gasping for air? What about getting hit in the head with a pillow because your snoring could wake the neighbors three doors down? Sleep apnea is a real thing, and you shouldn’t ignore it. In fact, if you or your partner believes you are showing signs of having this sleep disorder, you should talk to your doctor immediately. If you don’t think it’s worth the trouble, read on to learn how sleep apnea can negatively impact not only your mouth but your body, as well. Celebrate Children’s Dentistry in Arcadia This Month with Your Child! When it comes to dental health, there are few groups at higher risk of disease than children. This is despite the fact that tooth decay, the most common chronic condition among younger patients, is largely preventable. 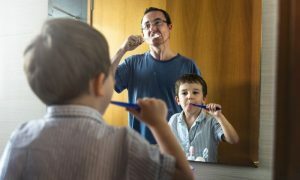 Since February is Children’s Dental Health Month, dentists across the country are informing parents on helpful oral care tips for their children. When it comes to oral health, knowing is half the battle. Once you know what needs to be done, your child will be on their way to long-term oral health. Here’s what positive children’s dentistry in Arcadia looks like! Comments Off on Celebrate Children’s Dentistry in Arcadia This Month with Your Child! You want to whiten your teeth, but you want more than what over-the-counter whitening solutions can deliver. You need professional help to get the dramatic change you’re looking for. 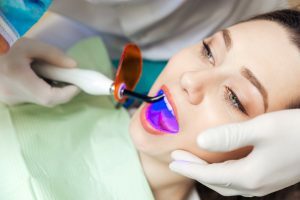 Your dentist in Arcadia can offer two treatment options that can brighten your smile by up to ten shades: in-office laser bleaching and take-home whitening kits. Each has their own advantages and disadvantages, and it can be difficult to know which is right for you. Check out this useful information that can help you decide. 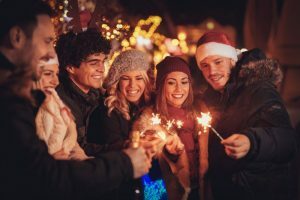 5 Dental Habits You Should Adopt in Arcadia for the New Year! As the current year speeds to a crescendo, you are busy making plans and setting goals for the upcoming 12 months. While some of the usual resolutions are to save more money and lose weight, a dentist in Arcadia says not to forget your mouth, teeth and gums. Read on to learn 5 simple habits you should adopt in the new year that will improve your oral health. Comments Off on 5 Dental Habits You Should Adopt in Arcadia for the New Year! Can Botox Treat Your TMJ Symptoms? TMJ symptoms can strike at any age. The condition afflicts people from young children to seniors. Fortunately, modern dental medicine has many effective treatment options. One of the newest is Botox®, which has shown great promise in helping sufferers to find relief. Comments Off on Can Botox Treat Your TMJ Symptoms? Your Cosmetic Dentist in Arcadia Says You Deserve Smile Perfection! If you could summarize your life, a word to describe it would be ‘sacrifice.’ You’ve spent years caring for others, but hasn’t the time come to finally do something purely for your own happiness? 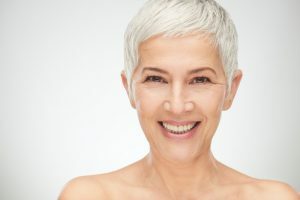 Your cosmetic dentist in Arcadia says if you’re unhappy with your smile, then now is the time to do something about it. Read on to learn how achieving smile perfection can change your life! Comments Off on Your Cosmetic Dentist in Arcadia Says You Deserve Smile Perfection! Do you wake-up feeling exhausted, even after you’ve had what should have been a sufficient amount of sleep? Are you a loud snorer? If so, then you may be suffering from sleep apnea. Your dental sleep expert in Arcadia says this is a serious condition that shouldn’t be ignored. As you read on, you’ll learn about other symptoms to be on the lookout for and what can be done to treat this condition. Missing Your Teeth? Learn What Dental Implants Can Do for You! 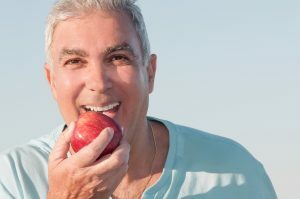 Dental implants provide the perfect answer if you’re wondering how to replace your missing teeth and regain your ability to eat the foods of your choice and smile with confidence. However, you may not be familiar with the process so your dentist weighs in to explain what dental implants are and the different types of them. Read on to learn how you can be restored! Comments Off on Missing Your Teeth? Learn What Dental Implants Can Do for You! Over time, all those morning cups of coffee and evening glasses of red wine will eventually stain your teeth, leaving your smile less dazzling than before. 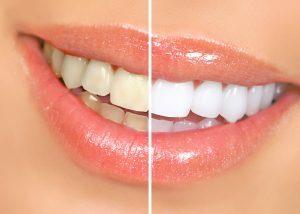 Not only can stained teeth negatively affect one’s self-confidence, but research has shown that having a whiter smile has a direct effect on successful interactions at work and in one’s social life. If you want to make the best first impression possible but are not confident enough to show your smile, professional teeth whitening may be the solution. Here are 5 facts you need to know about teeth whitening in Arcadia. Your Dentist in Arcadia Has 5 Reasons for Teeth Whitening This Summer! You’ve survived through another winter and thawed during the spring. Now, you’re ready to shine bright like the sun in summer. Thus, your dentist in Arcadia says this is the perfect time to have your teeth whitened. 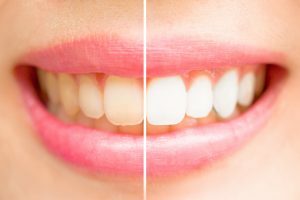 The aesthetics of your smile are important to you, so as you read on, your dentist in Arcadia provides 5 reasons for why teeth whitening is the route you should take to get the smile that you’ve been looking for. Comments Off on Your Dentist in Arcadia Has 5 Reasons for Teeth Whitening This Summer!